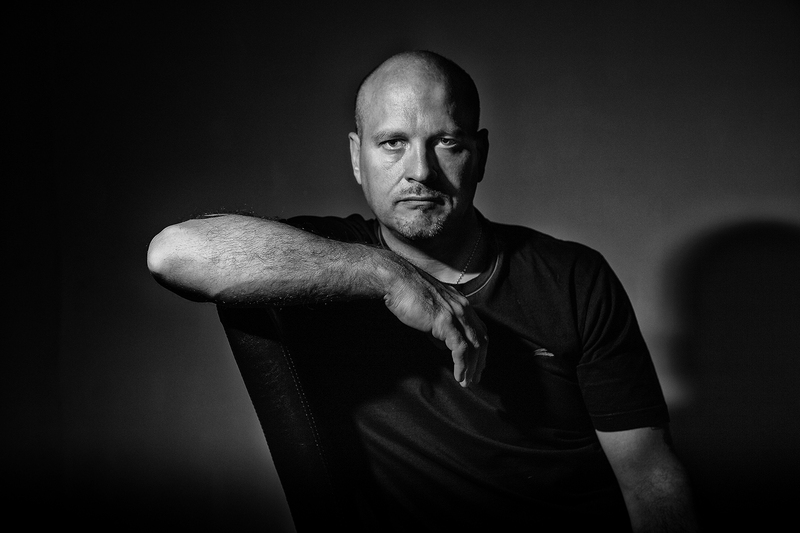 Daz Smith is an artist/graphic designer and author, an active remote viewer who continuously works with the top people in the field on both public and private remote viewing projects. He also runs several large information websites on the subject of remote viewing and he edits and publishes eight martinis – a printed and online magazine dealing with the subject of remote viewing. Daz has also published four books on the subject of Remote viewing available at Amazon.com Surfing the psychic internet, Remote Viewing Dialogues, CRV control Remote Viewing, and 911 The remote viewing sessions. Daz has also extensively researched the CIA Star Gate archives and is very familiar with the 94,000 pages of information released on the government remote viewing programs. From a very early age (10) with a lifelong interest in the paranormal Daz trained for many years in classical psychic techniques including clairvoyance, mediumship, healing, meditation, divination and many other forms of psychic interpretation. In 1997 Daz trained in CRV (Controlled Remote Viewing) in London with a Ex Spec Ops soldier. 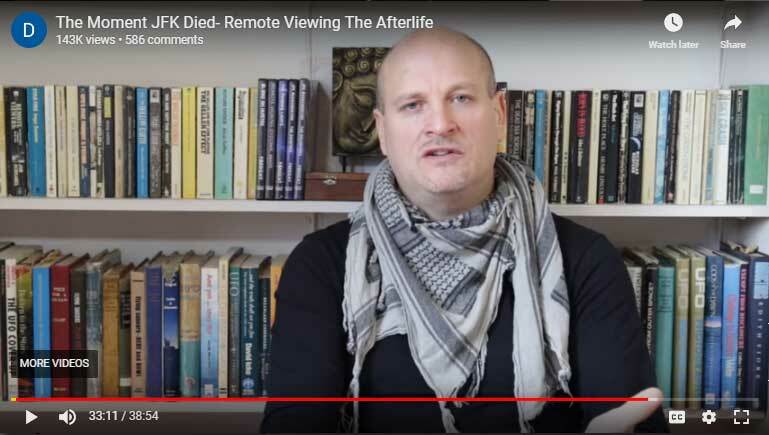 Since this time Daz has been working with the Remote Viewing community for over fifteen years and uses his skills for public remote viewing projects, prediction work, private projects and for missing people work. Daz’s missing persons work has primarily been done for a US based group working with and for the US police services. This group is called The Findme Group (http://www.findme2.com). Daz worked for this group for over four years on 200+ missing persons cases. In 2010 Daz graduated the Lyn Buchanan P>S>I Operational Certification Program. This certification program is designed to challenge viewers to produce CRV work in a style and at a caliber that meets or exceeds new industry standards. Daz, has for the last ten years worked for some of the main names in the field of Remote Viewing; Lyn Buchanan, Courtney Brown Ph.D., Paul H smith Ph.D., Angela T Smith Ph.D. Alexis Champion and many others on both public and private/client remote viewing work.